Many more sights at 30 stops! Discover the diversity of Berlin: The BigTic allows you to combine the classic attractions featured on the City Circle Tour with the hotspots included in the City Circle Purple Tour at an attractive price. Our combined tour lets you experience the dramatic changes the city has undergone in the past 25 years and is the perfect way to enjoy Berlin’s unique flair in just 2 days. The City Circle Yellow tour allows you the opportunity to discover Berlin’s most famous landmarks and monuments. Let one of our yellow double-deckers take you on an exciting tour of the city that stretches from Alexanderplatz in the east to the stately Charlottenburg Palace at the westernmost end of the city. The City Circle Purple Tour is a great way to get to know Berlin’s trendy districts Mitte, Kreuzberg, Friedrichshain and Prenzlauer Berg. Whether you wish to scout the fashionable boutiques around Hackescher Markt, enjoy a drink in one of the bars on the bustling Simon-Dach-Straße, or hunt for one-of-a-kind bargains at the Mauerpark flea market – you will experince the pulse of Berlin. 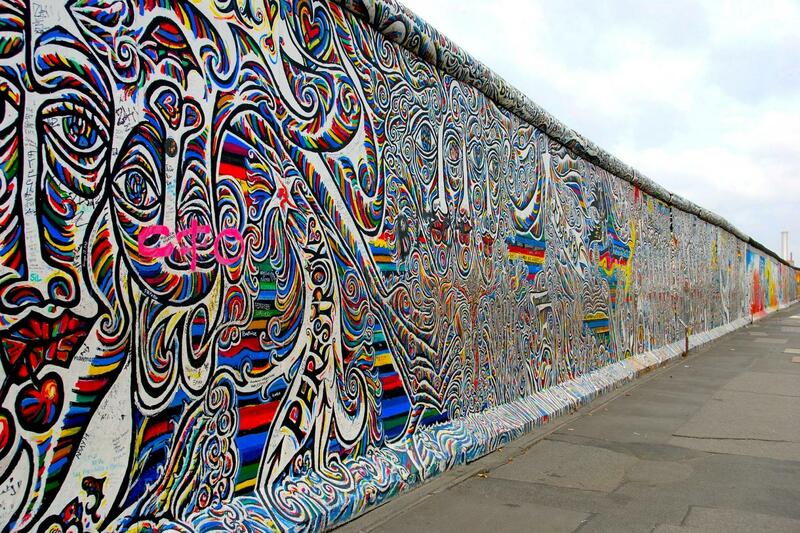 The tour also has a historical component, as it travels along the path of the former Berlin Wall, giving you a sense of how the city, up until 1989, was divided into East and West Berlin. A stop at the Jewish Museum, designed by star architect Daniel Libeskind and whose exhibitions cover two thousands years of German-Jewish history, is also included on this tour. Transferring from the Yellow Tour to the Purple tour or from the Purple Tour to the Yellow Tour is possible at the Alexanderplatz stop (see points 8 and 1 on the map). Re the excursions themselves, good routes, seemed to have plenty of busses on a yellow route, commentary good, busses in good condition, drivers / sales staff helpful.Unfortunately we had to wait over an hour for a bus on the purple tour, with no explanation provided as to why the scheduled bus had clearly been cancelled....just ‘traffic problems’. Voor ons prima omdat wij hier 4 dagen waren.